While all of us were expecting Nokia to unveil the first smartphone running on Windows Phone 8, Samsung has surprised us by unveiling the ATIV S. This smartphone sports a 4.8” Super AMOLED display of High Definition resolution & is shielded by Gorilla Glass 2 on top for added protection. Power-driving the handset is a mighty 1.5GHz dual core Qualcomm Krait central processing unit & 1GB of RAM. At the rear, there is an 8 MP snapper with 1.9 MP camera at the front. It measures 137.2 mm x 70.5 mm x 8.7 mm, which is pretty decent. It weighs just 135grams & sports a hefty 2,300mAh battery. Connectivity features comprise of Wi-Fi 802.11 a/b/g/n, Bluetooth 3, & Near Field Communication. 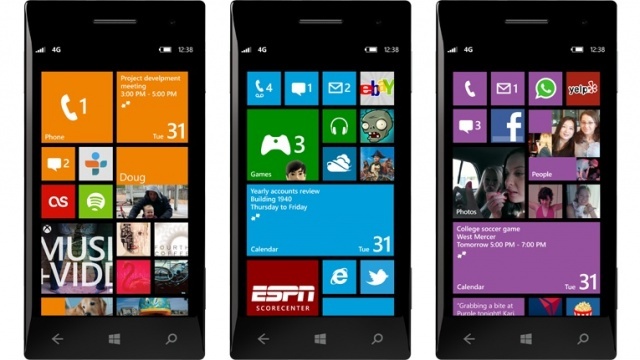 Smartphones running on Windows Phone 8 support micro SD card slot, which was not present on earlier devices. Samsung ATIV S makes use of this, and offers the option for memory expansion. 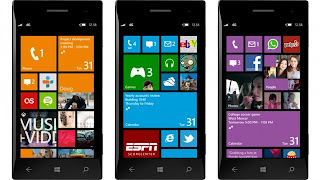 Sadly, we don’t have any clue about the price and release dates of the handset, though we expect the phone to hit the market shelves after the official launch of the Windows Phone 8 operating system. But, this smartphone will come with some company. We are expecting some new tablets running on Windows 8 from Samsunf - the 10.1” ATIV Tab, and two 11.6” ATIV Smart PC and ATIV Smart PC Pro. Samsung ATIV S will have to compete with the upcoming Nokia handsets, with the Finnish mobile maker having preferential treatment from Microsoft. Still, it will be too easy to dismiss the Korean manufacturer so easily.